But what happens when those showers are actually storms, and they bring flooding and property damage instead of budding blossoms? One of the worst parts of being an insurance agent is telling a customer that they didn’t purchase the coverage needed to cover the loss they are experiencing. Flood waters, or water that enters the home through an exterior opening, is not a covered loss on a standard homeowner policy. Banks will generally require flood insurance on a mortgaged home if you are in a flood zone, but often it is a very overlooked coverage. Flood insurance is a separate coverage that must be purchased, in most cases, on a separate policy. 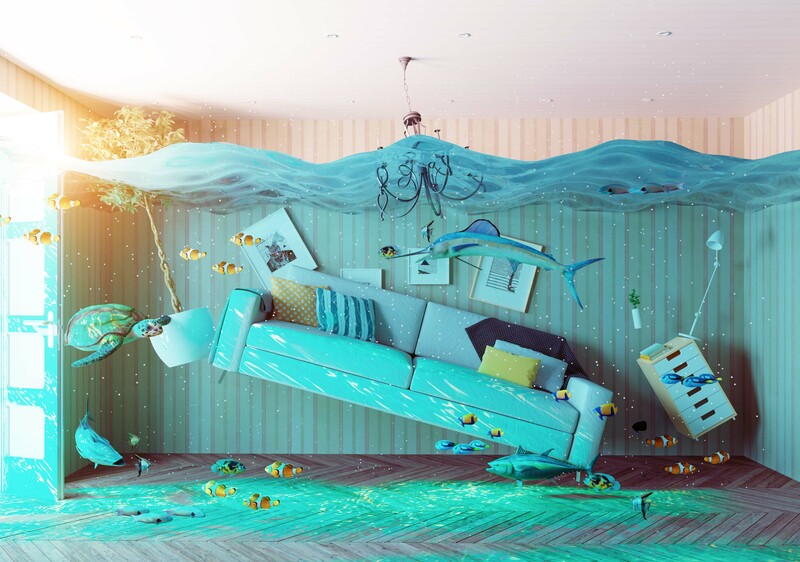 According to a Time Money article, water damage is the most common type of insurance claim in the United States with 90% of natural disasters involving some type of flooding. While some people might be tempted to rely on Federal disaster assistance, not every area that’s flooded is declared a Federal disaster area, so assistance is not a given. Did you know? According to the National Flood Insurance Program, one inch of flood water in a 2,000 square foot home can cost up to $21,000 in damages. So how does flood insurance work? There are two basic parts: building property coverage and personal contents property coverage. The former covers things like the plumbing and electrical systems, heating, permanently installed carpeting and paneling and major kitchen appliances. The latter covers smaller items such as furniture, other appliances and valuable artwork. Keep in mind that most flood insurance does not cover basements or other below-ground areas. Want to discuss your flood insurance opportunities? Contact one of our insurance agents today. So you know what to do to be covered for flooding, but what about the opposite case – a drought? We’ve talked about protecting your home; now let’s talk about your land – specifically farmland used for crops. Crop insurance is intended to protect against weather conditions causing crop failure or a crop that doesn’t reach it’s intended potential. The main claim protected against is drought. However, the specific coverage you can receive is dependent on crop type, so it’s always best to consult the specific crop provisions. According to a University of Illinois farmdoc Daily webinar, the percentage of insured corn, wheat and soybean acres across the United States is over 80%. In addition, a wide range of crops are now covered (over 130 commodities) so nearly everyone can take advantage of this coverage. Crop insurance is part of a strategic risk management plan. With the uncertainty of weather, the increases costs of growing a crop and the volatility of the markets, farming risks are greater than ever. Crop insurance helps safeguard the success of the business. 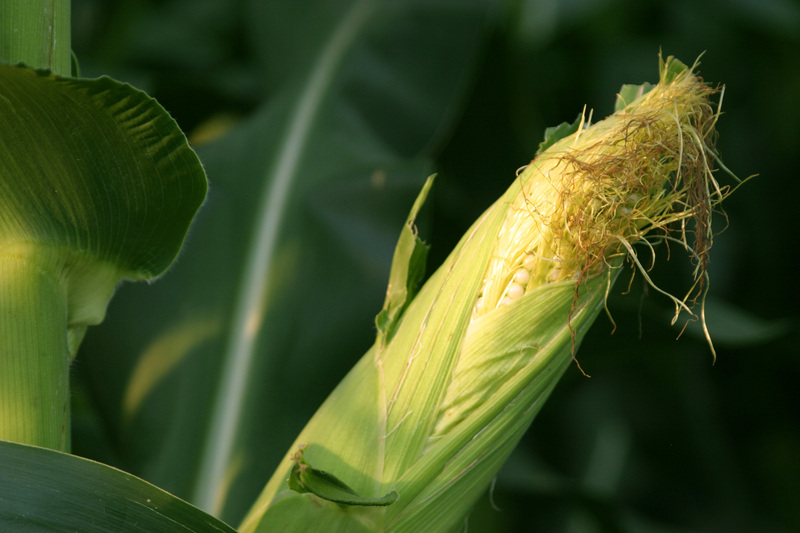 Products often include revenue protection, yield protection, crop hail and livestock risk protection. Interested in learning more? Talk to your local agent today! ← Are You Financially Prepared for an Emergency? I would like help buying farm land to grow crops on here in Manhattan Kansas where we can use that land as collateral if my grandma won’t help me. I want like hundreds of acres of fertile crop land close to a water source anifif not a house on it if not but I have my own house no so if it doesn’t have a house that would be fine. Hi Daniel! We’d love to visit with you more about your dreams! If you haven’t visited with one of our Manhattan lenders, we’d love to hear from you. We will pass your information along to our team today!